Fantastic turn out at the joint CWU North West Women's & Equality Meeting. Packed agenda discussing the new committee's Key Strategies going forward. #TheCWU North West delegation at the TUC NorthWest conference in Southport. Thank you Beverley Kenyon, Lenny Crook, Dan Wrigley, Andrew Mercer and Karen Kendrick for giving up their day off to represent the CWU. On Saturday hundreds of #TheCWU members marched in London against the rise of racism and fascism. In this video Elli tells us why we must make a stand together. 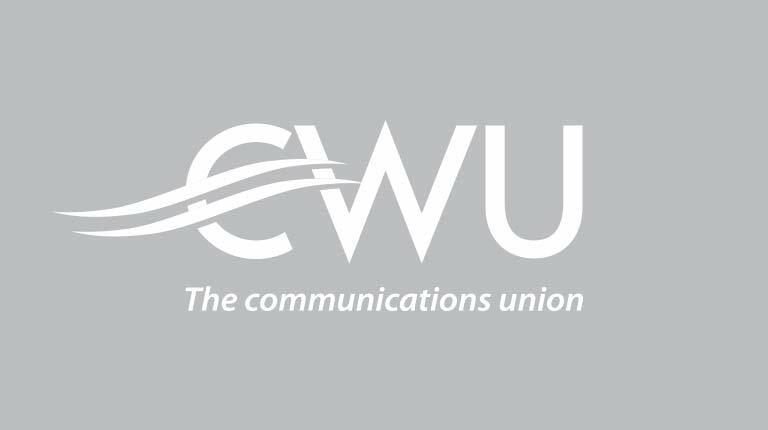 CWU North West Branches and Region has agreed to endorse and fully support life-long Trade Union Activist, Clive Grunshaw to be re-selected as Labour Candidate for Lancashire Police & Crime Commissioner. Great pic from today's #SaveOurPostOffice event outside Parliament with CWU activists and Labour MPs. Good to see that the North West was represented at the #SaveOurPostOffice event in London today. Gill Furniss MP addressing #SaveOurPostOffice meeting in Parliament 'We are working with #TheCWU to explore introducing a National Peoples Bank like they have in Germany, which will help tackle financial exclusion'.